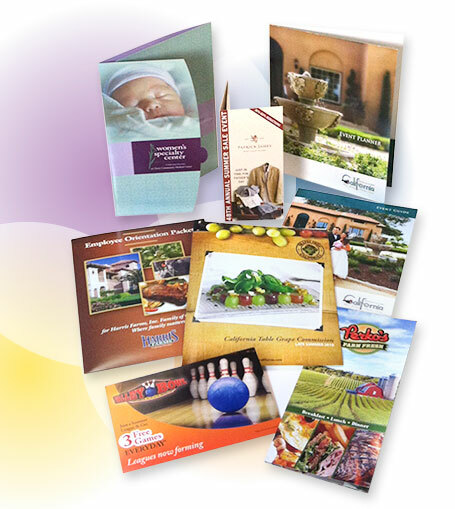 Well designed and effective printing that gets results starts with the creative process. In a world of clutter and noise how do you make your message stand out? Well, it all starts with well thought out design concepts that effectively communicate your message. Once the design is completed the task is to print the various components in the most cost effective way to achieve the results you need to successfully execute your marketing strategies. That’s where we can help. Whether it is a simple digital printing project or a highly complex full blown project requiring printing, mailing, or fulfillment we can make it happen in a timely and cost effective manner. If you have a project already designed call on us to help get the project off the ground and completed on time. Many of our customers have learned to rely on our expertise to handle all the components of their projects from design to printing, mailing and fulfillment.